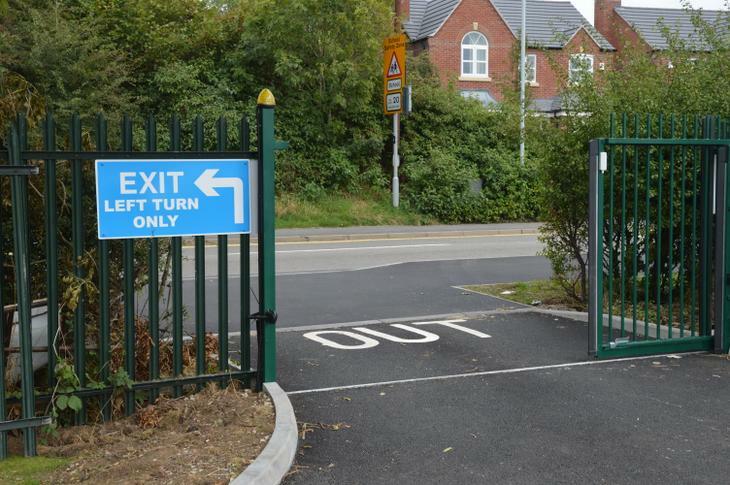 Please can all parents, carers, staff and guests ensure that they use the OUT gate when leaving the Lower School. To aid the flow of the traffic and to get everybody out safely please can we ask that you use the IN and OUT gates accordingly. 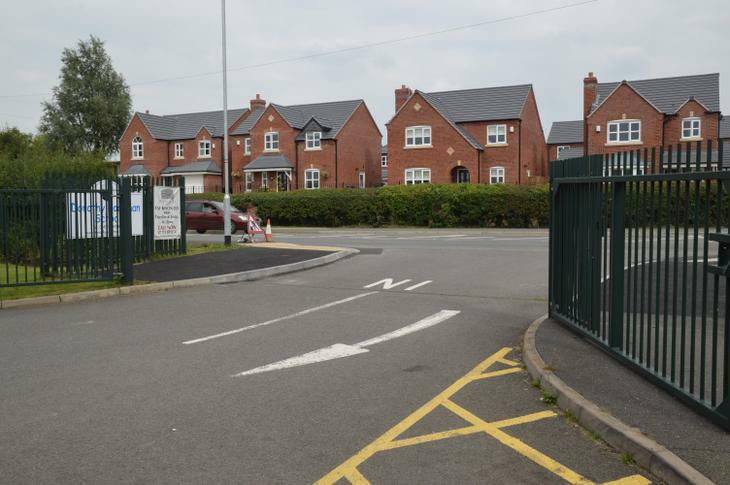 Any questions or concerns please speak to the Lower Site Office.